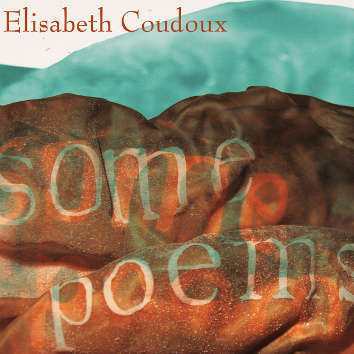 On this debut CD, Elisabeth Coudoux demonstrates tremendous courage by going solo and staking her own territory. A mixture of written and improvised music, these 11 pieces tell her own storey in a distinctive style. Her amazing wideranging technique reveals a long classical training. Based in Koln, Elisabeth Coudoux is a member of The Octopus, an improvising cello quartet (CD LR 770), as well as some other groups which blur the lines between the written and improvised music. Read the accompanying notes by Kevin Whitehead.